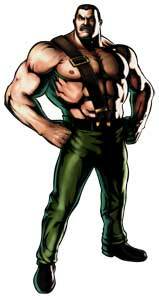 Michael Duncan Haggar usually just named Mike Haggar or Haggar is one of the playable main protagonists in the Final Fight beat’em ups by Capcom. 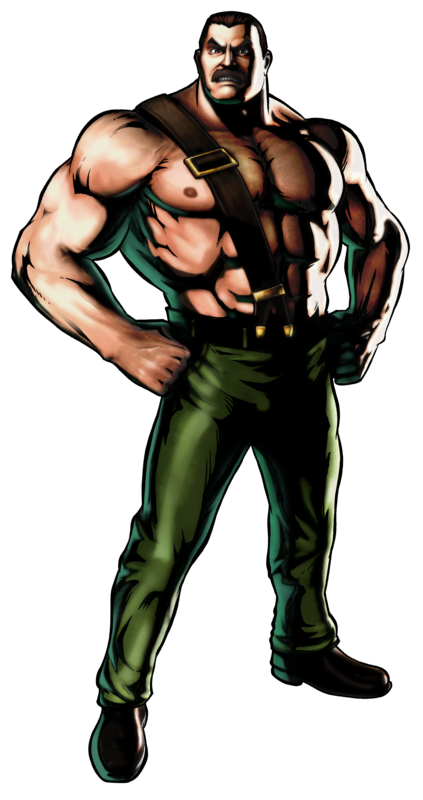 He is the mayor of Metro City and tries to defend his city from the Mad Gear Gang and other villains in all the Final Fight games that were released between 1989 and 2006 (Final Fight: Streetwise). 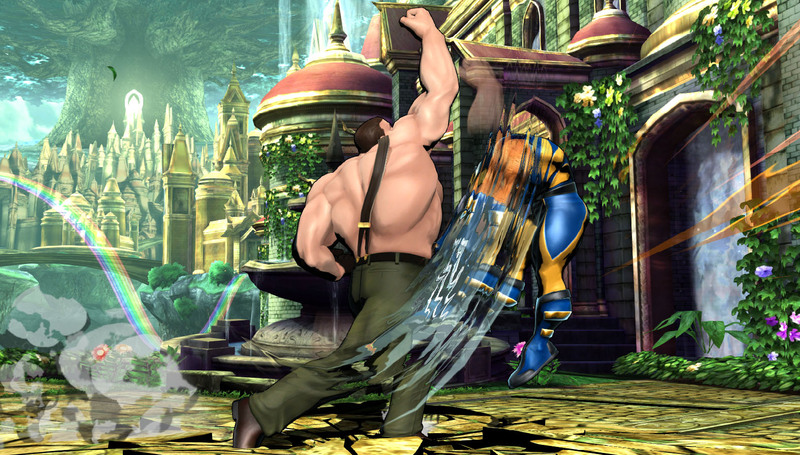 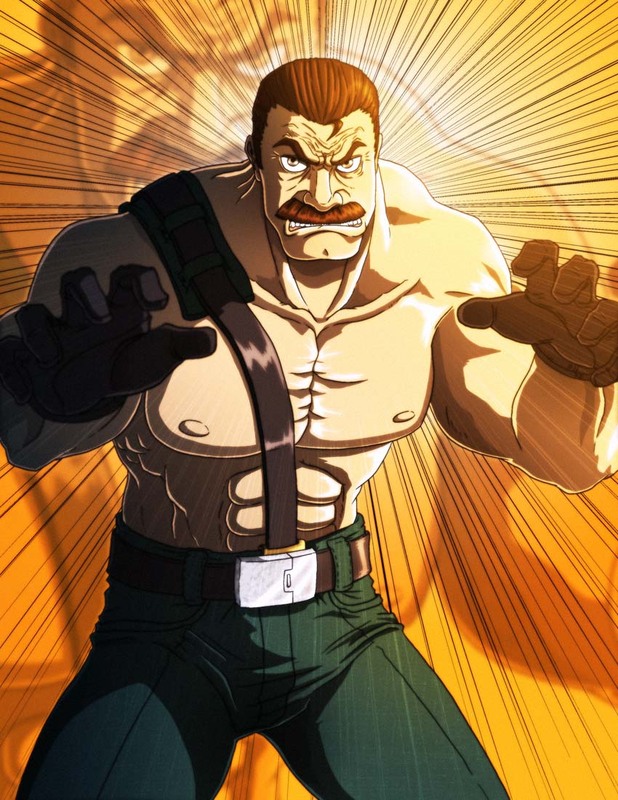 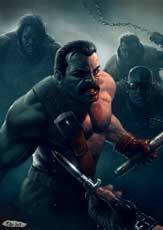 Mike Haggar appeared also as a playable character in the wrestling and fighting games of the Slam Masters series and a couple of crossover games including Namco X Capcom (2005) and Marvel Vs Capcom 3 (2011) its Ultimate Update in the same year and again in Marvel vs. Capcom: Infinite (2017). 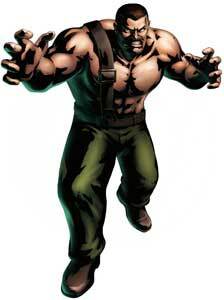 Mike uses mainly Pro Wrestling moves like Chokes, Piledrivers and Dropkicks.